In this new and substantially revised edition of H. J. 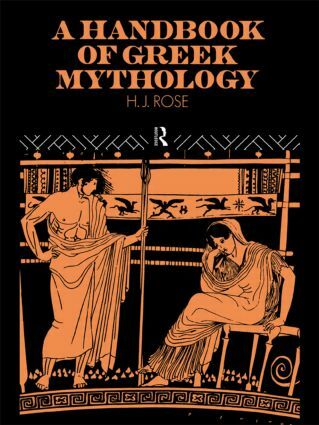 Rose's classic survey and analysis of the evolution and tradition of Greek myth, Robin Hard adds various features which bring the work up-to-date with contemporary scholarship and address the needs of students. * a new annotated bibliography. A Handbook of Greek Mythology presents a invaluable and user-friendly guide to the myths and legends of ancient Greece - their genesis, sources, development and significance.